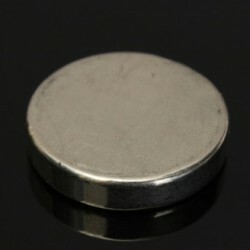 N52 There are 59 products. 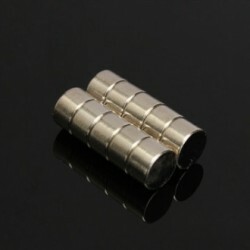 Material: NdFeB. 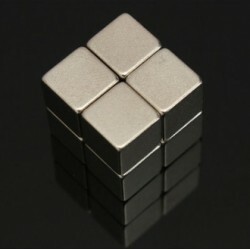 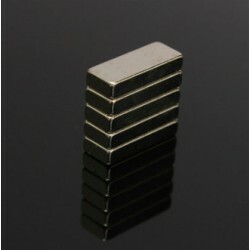 Shape: cuboid Grade: N52 Quantity: 20 Size: 10 * 5 * 2mm.Keep away from children. 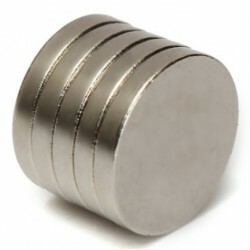 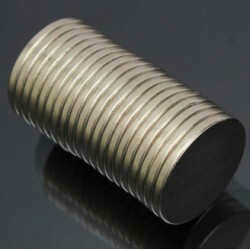 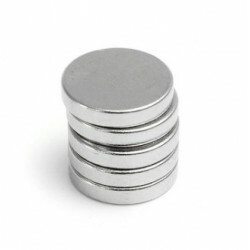 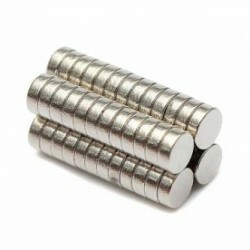 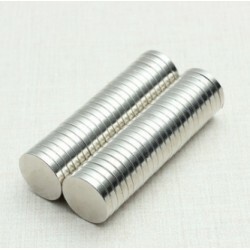 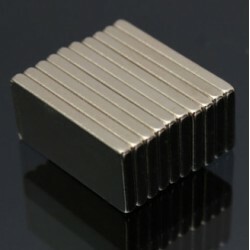 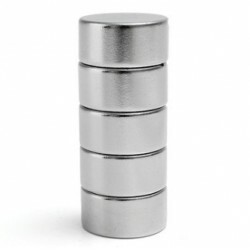 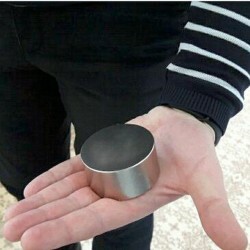 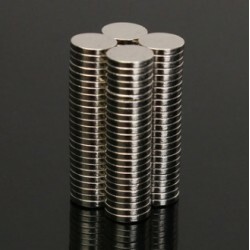 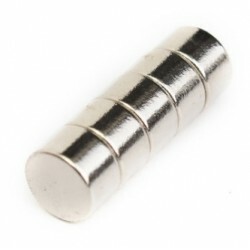 Neodymium magnet round cylinder. 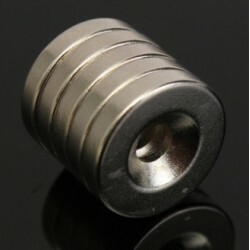 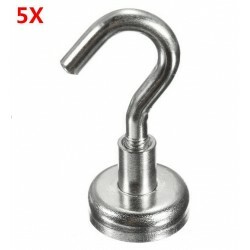 Size: 12 * 2mm. Grade: N52 Quantity: 25Keep away from children.